Bacardi 40% alcohol, women most susceptible to addiction. bacardiusaThe Fashionably Late-Comers, who will forever be just five minutes away. Bacardi 40% alcohol/ethanol, women the key target. bacardiusaNothing flatters like the radiant glow of a thousand likes. Glenlivet 40% alcohol by Pernod Ricard. Alcohol stinks. 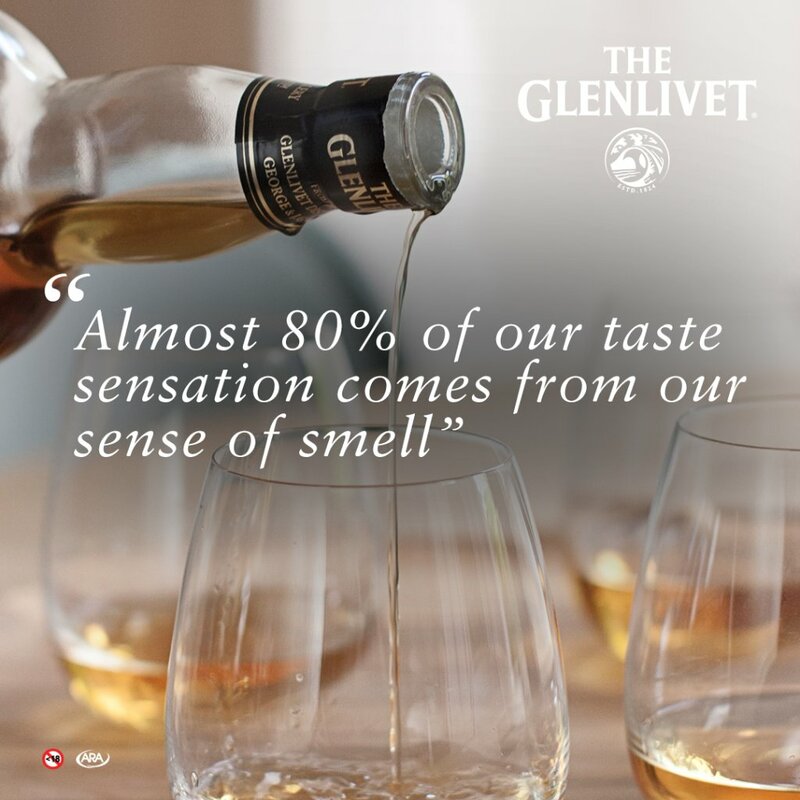 The importance of correctly nosing your @TheGlenlivetSA cannot be understated. Bud Light 5% alcohol, women a key target. Bud Light, alcohol a teratogen, a big threat in pregnancy.